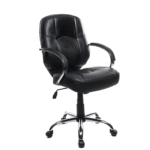 Uniquely shaped and elegantly detailed, this leather swivel tilt product will bring a chic contemporary style to your work space. 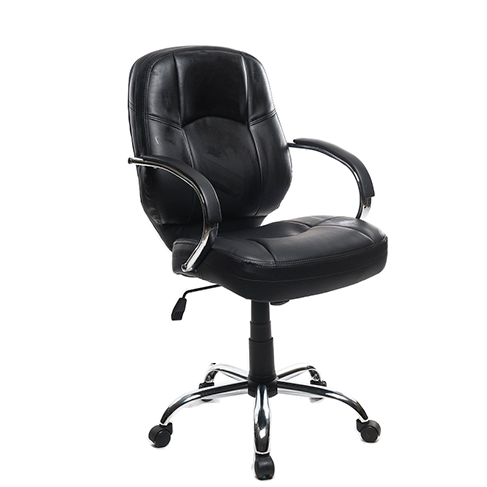 Big Boss Office Chair features high back rest, hand rest and swivel function. 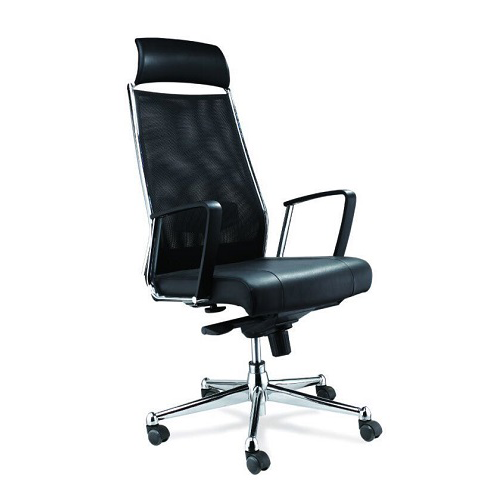 Hence, it is good for almost anybody. 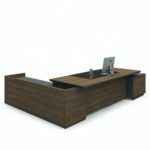 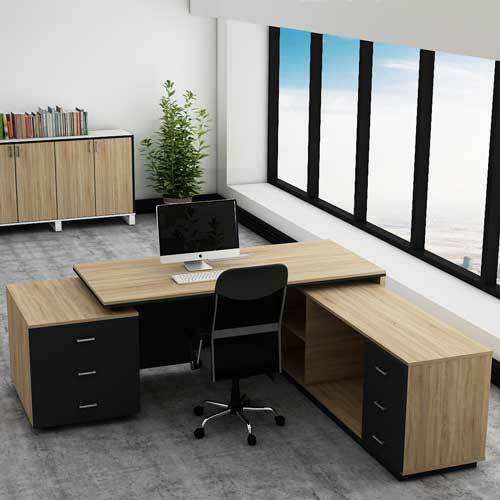 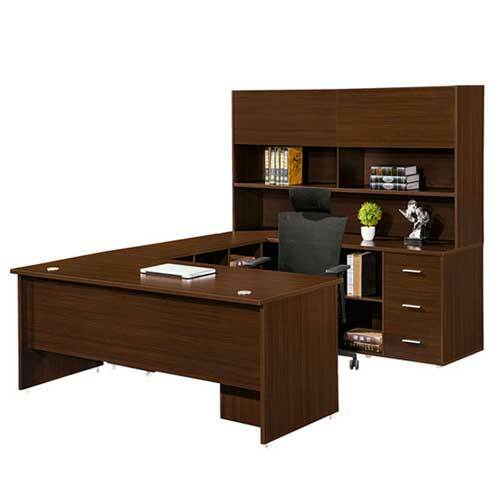 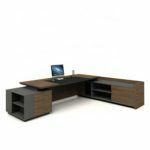 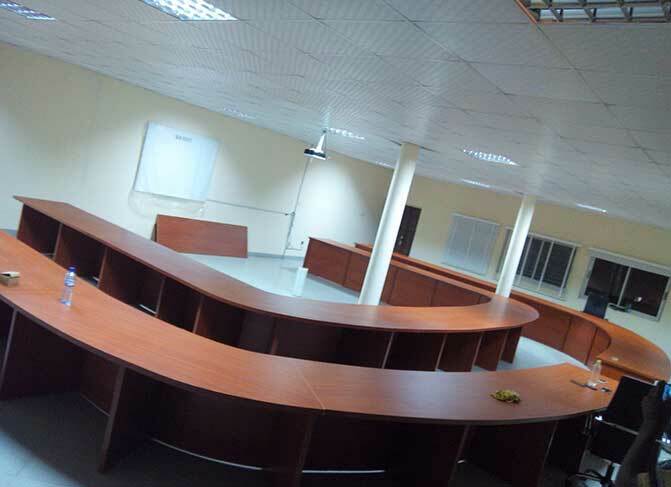 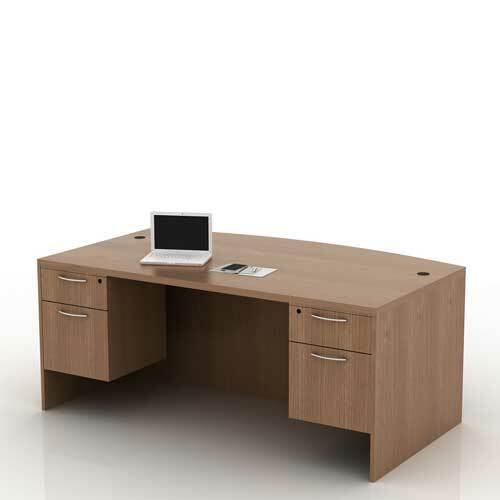 When it comes to office space, it is important to establish the right environment as this will make sure that the work gets off to a good start and runs smoothly throughout the working hours and part of that means investing in quality furniture. 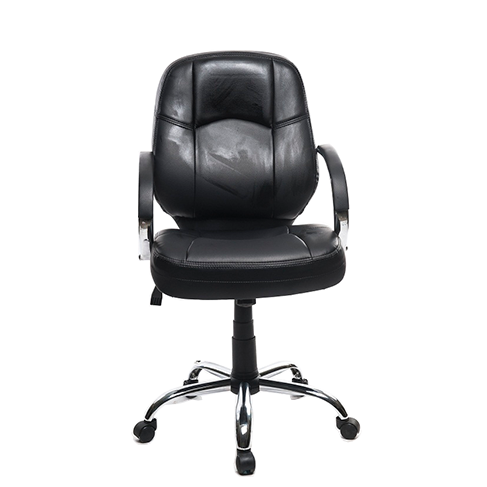 Big Boss Chair functions and locks in an upright position.